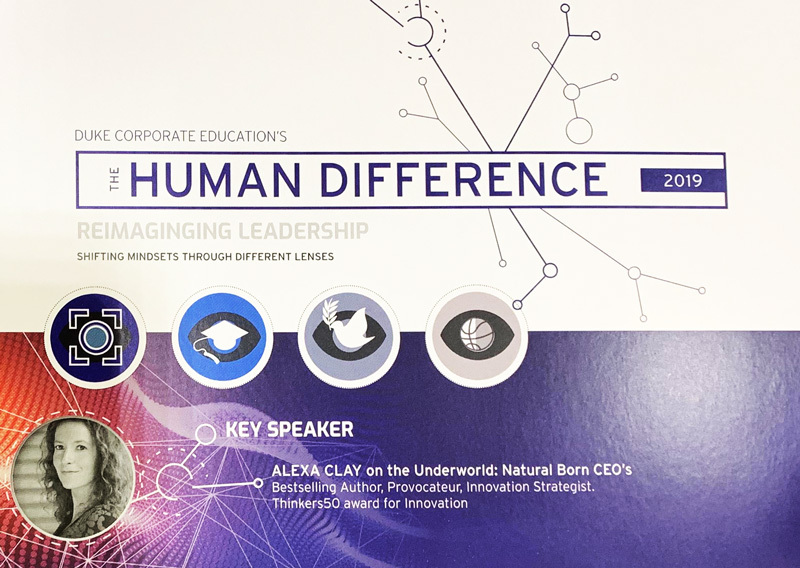 It was a great pleasure to participate in The Human Difference: Reimagining Leadership 2019 Conference hosted by Duke Corporate Education’s on 21 February 2019. 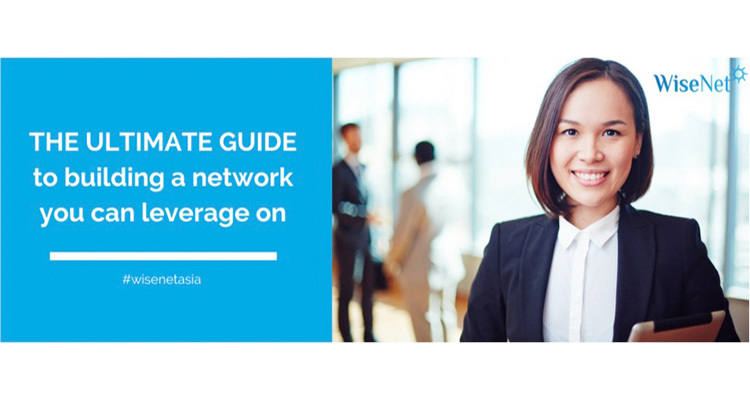 This dynamic one-day event was held at Visa University Singapore and brings together a diverse group of experts and creative leaders to collectively re-imagine leadership in our rapidly changing world. By viewing the world though four unique lenses, namely the arts, education, the social innovation space and sports, the event asks the question on how do we shift our mindset and perspectives in service to our organisation and our world. 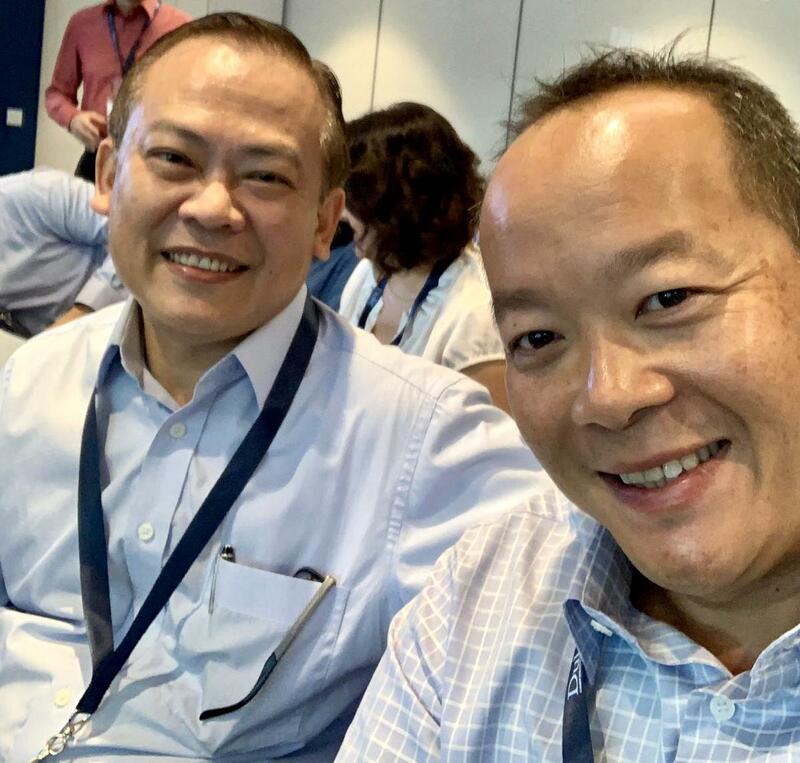 Catching up with an ex-colleague Mark Leong, Regional Talent Lead APAC & MEA Human Resources, Munich RE, Singapore.